Microsoft and Red Hat have announced their collaboration in offering the first jointly managed OpenShift on Azure, the former’s public cloud. At the Red Hat Summit that opened on Tuesday, the teamup will allow enterprise developers to run container-based applications across on-premises and public clouds. 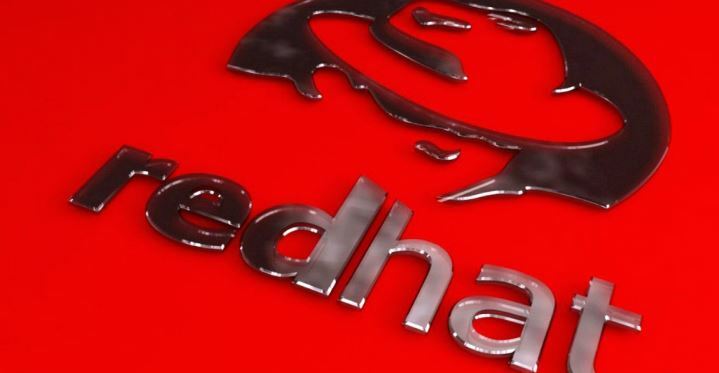 Red Hat OpenShift, the company’s Kubernetes container application platform, has been identified as the industry’s most comprehensive solution. With its availability on Azure, container management will become easier since it will be a fully managed service by Microsoft and Red Hat. So, how does container application platform works? Runtime components, such as files, environment variables, and libraries needed in executing an application, are distributed into so-called containers. They use fewer resources since app containers can share with the host’s operating system in order to run, unlike virtual machines that have their own OS. Red Hat president Paul Cormier pointed out that several organizations often have a mixture of on-premises and public cloud footprint for their IT operations. Its partnership with Microsoft gives customers the opportunity to tap into an innovative hybrid cloud platform without making major adjustments in their existing operations. During the summit, Burr Sutter of Red Hat demonstrated how users can load-balance across a hybrid cloud comprised of an on-site rack, Azure in Texas, and Amazon Web Services in Ohio. He showed that the task could be done automatically and in real time using Kubernetes. As more companies turn to containerized applications as part of the digital transformation, the demand for managed services around containers is also increasing, observed Red Hat vice president Mike Ferris. Red Hat OpenShift on Azure gives enterprises the flexibility to move workloads around and across on- and off-premises, such as the public cloud. Moreover, OpenShift customers no longer need to manage Kubernetes themselves – a strategy that Microsoft has been nudging on. Other advantages of the collaboration to developers include faster connections with enhanced security under hybrid networking, and access to managed services like Azure Cosmos DB, Azure Machine Learning, and Azure SQL DB. Thanks to available extensive technology platforms, OpenShift customers can now build cloud-native apps and update existing ones. There will be an overarching support for containerized applications, operating systems, infrastructure, and orchestrator. The rollout of the collaboration will happen in two phases, with support for the OpenShift Container Platform and Red Hat Enterprise Linux on Azure. Meanwhile, the jointly developed and managed Red Hat OpenShift on Azure is slated for preview in the coming months.